Edit Out Ltd Specialise in the supply, configuration and operation of complete edit solutions for Outside Broadcast. Since 2008 the company has provided editing solutions at the Superbowl, US Open Tennis in New York, the Ryder Cup, the World Darts Championships, as well as providing editing at many other major events. 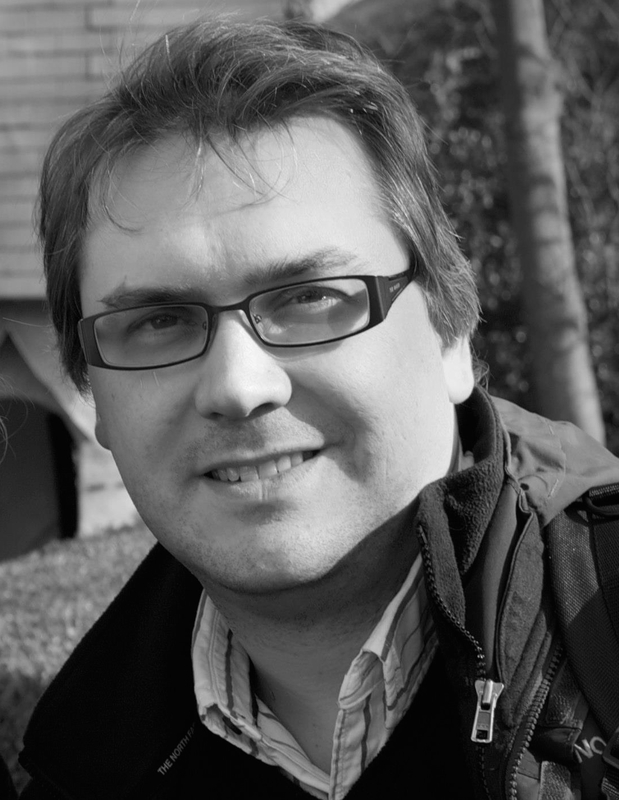 With over 20 years experience in the UK broadcast industry, Edit Out founder Ben is a highly experienced broadcast editor and systems consultant, specialising in outside broadcast and sport – capable of working alone to a high standard, as well as within teams. His ability to act as a communicator between production and technical teams, allows him to bridge the divide between them to enable better workflows and creative environments on location. Working as an EVS and Edit Supervisor he has provided specifications of both replay and edit setups for major broadcasters, including Sky Sports in the UK. In 2008 he founded Edit Out in order to be able to expand and supply Edit Solutions directly to clients. His work providing crews and services for live events means he has extensive contacts throughout the UK broadcast industry – meaning the right people can always be found from cameramen, editors and even OB facilities. Ben’s credits include the Summer Olympics (host broadcaster), MTV awards, Brits Awards, Ryder Cup, Ashes series, US Open tennis, World Darts Championships, The Grand National and Royal Ascot, Oasis on tour, Glastonbury for the BBC, as well as many other major sporting events worldwide.